This is a Mantra to subdue stubborn enemy who does not bend before you even after he is defeated and harbors revenge in his mind, and intends to harm you at an appropriate time and place of his choice. 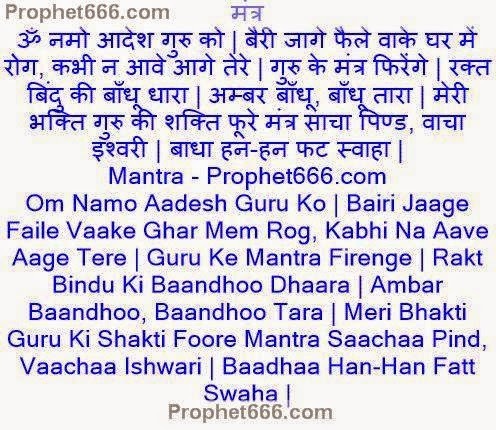 This Shabar Mantra involves the worship of the mighty Hanuman for getting success in the Mantra Sadhana. The Prayoga should be commenced on a Saturday and performed for 21 days continuously, without taking a break. The Sadhaka has to chant the Shabar Shatru Ko Jhukane Ka Aur Peecha Chudane Ka Mantra 108 times every day using a Rudraksha Japa Mala. After the competition of Mantra Chanting, the Sadhaka should offer a Bhog of Ladoos to Hanuman and then distribute the Ladoos to small children as Prasad of Hanuman. After faithfully performing the Mantra Sadhana followed by Hanuman Worship for 21 days, the Sadhaka gains Siddhi over the Mantra and the enemy becomes subservient and scared of the Sadhaka and never ever troubles the Sadhaka. If the enemy refuses to become subservient and submissive, he will get into all kinds of troubles, including health and wealth problems. How this mantra effects a particular enemy as the name of enemy has not been taken anywhere ? 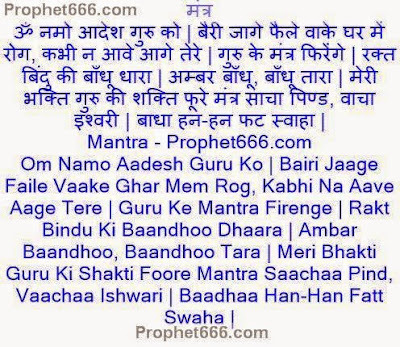 The Sadhaka should know clearly in his mind which person he is directing the Mantra at, hence there is no name to take or insert the name of the enemy anywhere in the Mantra. Sir, please clear one doubt as to whether Bhog of ladoos should be offered to Shri Hanuman ji on all the 21 days of sadhna or on 21 st day only ( last day on completion of mantra chanting ). The Bhog has to be offered daily for the 21 days of the Sadhana. Pandit Ayush is the most experienced and world reputed astrologer in India. He always serves the high superiority services to in order to keep all his guests more happy and secure. He wants that all the people can easily come out back from his daily life problems through astrology services. Vashikaran Specialist in Mumbai Can Solve Your All Problem .